RuntimeError: Python is not installed as a framework. The Mac OS X backend will not be able to function correctly if Python is not installed as a framework. See the Python documentation for more information on installing Python as a framework on Mac OS X. Please either reinstall Python as a framework, or try one of the other backends. I am confused about why it asks me to install Python as framework. Doesn't it already exists? What does it mean to "install Python as framework", and how do I install it? And then, write backend: TkAgg in there. If you need more information, just go to the solution link. Go to User/yourname/.matplotlib and open/create matplotlibrc and add the following line backend : Agg and it should work for you. I run the program, no error, but also no plots, and I tried backend: Qt4Agg, it prints out that I haven't got PyQt4 installed. Then I tried another backend: backend: TkAgg, it works! So maybe we can try difference backends and some may work or install the requeired packages like PyQt4. 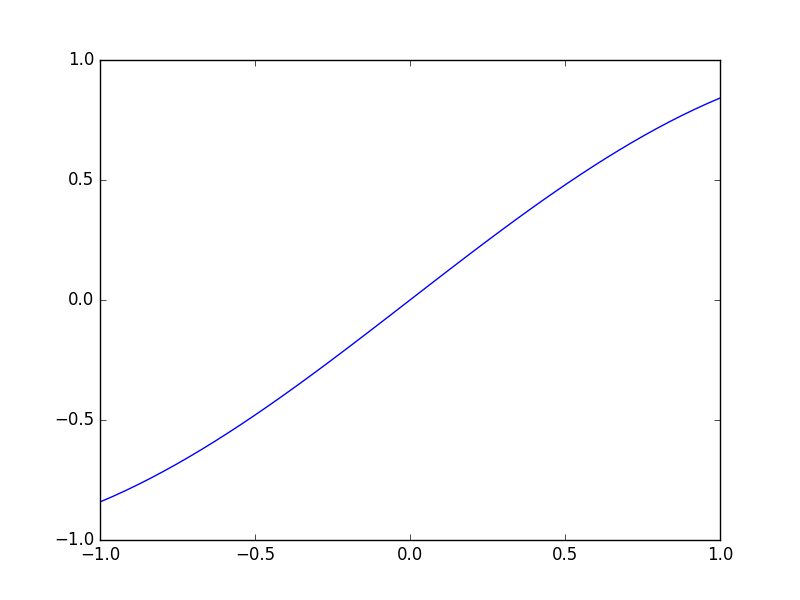 Here is a sample python snippet that you can try and test matplotlib. I know this is only a work-around, but it worked for me as a short-term fix. Although most answers seem to point towards patching the activate script to use the system python, I was having trouble getting that to work and an easy solution for me - though a little cringey - was to install matplotlib to the global environment and use that instead of a virtualenv instance. You can do this either by creating your virtualenv with the --system-site-packages flag like virtualenv --system-site-packages foo, or to use the universal flag when pip installing like pip install -U matplotlib. A clean and easy solution is to create a kernel that sets PYTHONHOME to VIRTUAL_ENV and then uses the system Python executable (instead of the one in the virtualenv). If you want to automate the creation of such a kernel, you can use the jupyter-virtualenv-osx script. Not the answer you're looking for? Browse other questions tagged python macos matplotlib flask virtualenv or ask your own question. python matplotlib framework under macosx? Why is pyplot giving me a TclError on osx?